We have operators standing by 24/7, so if you need a quick response, you don't even need to look at another roofing ad. 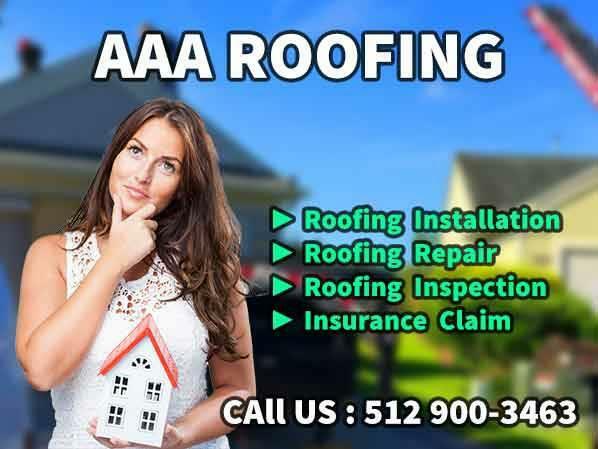 Work with the BEST roofers in the area. Call us now and we'll answer any questions you may have! !